When you think a celeb is going to sign, then doesn't! Has this ever happened to you? You are out graphing and it looks like the celeb is going to pick up the Sharpie, then suddenly doesn't and bolts for the door! This happened to about five of us last month. 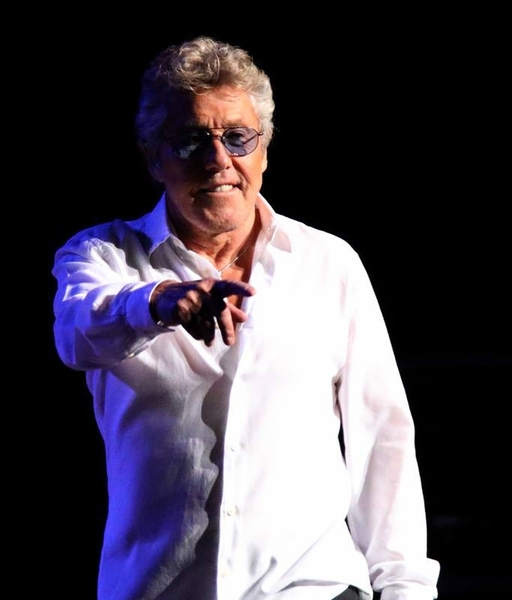 We got word that Roger Daltrey was coming in to town for his show with the Cleveland Orchestra. We were waiting outside the airport and his car rolls up and stops. He does the roll down and looks at us. He unbuckled his seat belt and looked like he was going to get out. He then asks the driver, "Are these guys professional?" The driver looks at one guy and said "I've seen him before." Points to another guy and says "I've seen him too." Daltrey then says "They're ALL professional!" Proceeds to roll up the window and the driver takes off. We were all stunned! That's as close to Roger Daltrey as I'll ever get. I even brought my ticket to the show because I heard he sometimes asks for tickets. It didn't matter to him, at least not that day. Have you ever had a close call, but then got denied? Post 'em if you got 'em! I started collecting sports autographs in-person in the ‘90s when the Indians were rolling. I switched to primarily music autographs back in 2014 when I became a concert photographer/reviewer. Musicians are much easier to get! 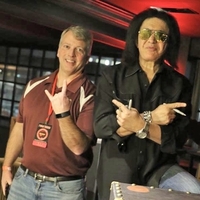 Living between the Rock Hall and the Football HOF provides me ample opportunities to meet celebs.